What would you do if you found a lost wallet? Well, a survey conducted by Reader’s Digest magazine reveals how people across different cities reacted after finding lost wallets. As a part of the study, 192 wallets were placed in parks, near shopping malls and sidewalks across 16 cities around the world. In each of the 16 cities, 12 ‘lost’ wallets were placed with a mobile number, a family photo, coupons, business cards and cash equivalent of $50. Interestingly, Mumbai has been ranked second in this unique ‘honesty’ survey. 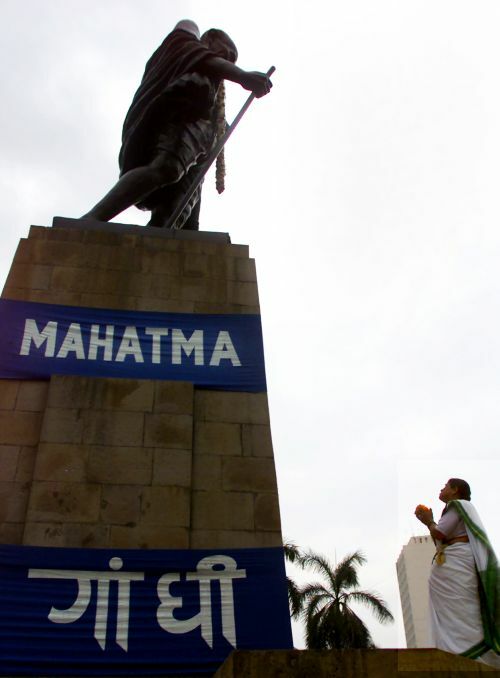 Image: A statue of Mahatma Gandhi in Mumbai. Rated by the Economist Intelligence Unit's, as the eighth best city in the world, Helsinki is the financial, cultural and research centre of. 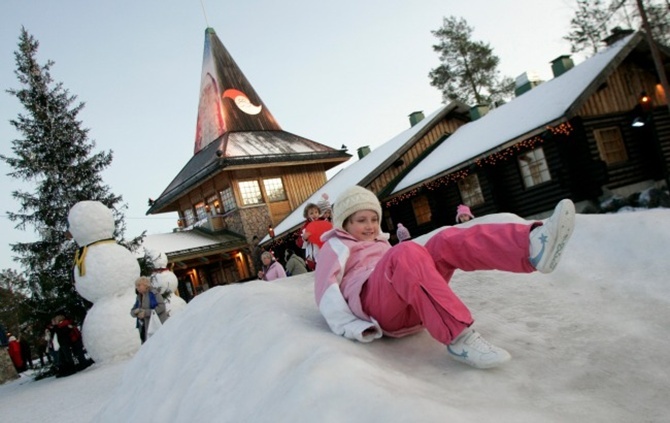 Finland is also one of the world’s least corrupt nations. 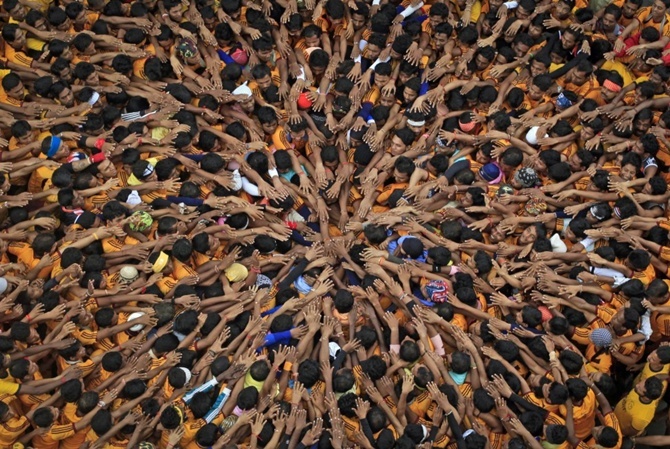 One of the world’s most populous cities, Mumbai is the commercial and entertainment capital of India. It is also one of the world's top ten centres of commerce in terms of global financial flow, generating 5 per cent of India's GDP. A great tourist hotspot, Budapest is known for its heritage sites and quality of life. It is also the capital and largest city in Hungary. 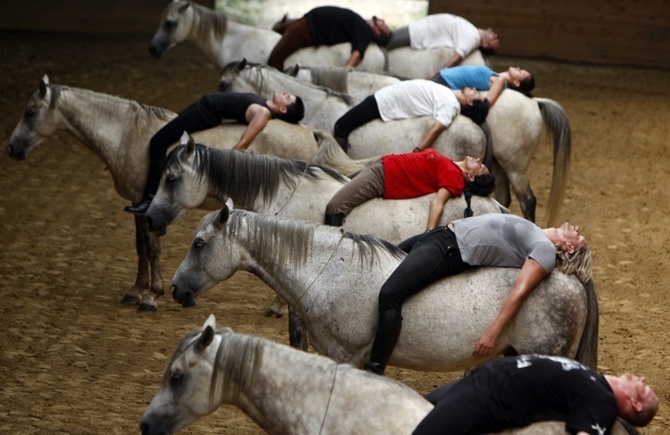 Image: Riders practice for a show on their horses at a farm in Kaposmero, 190 km west of Budapest, Hungary. New York is known for being a financial and cultural hub. The largest gateway for immigration to the United States, New York City attracts a large number of foreigners. 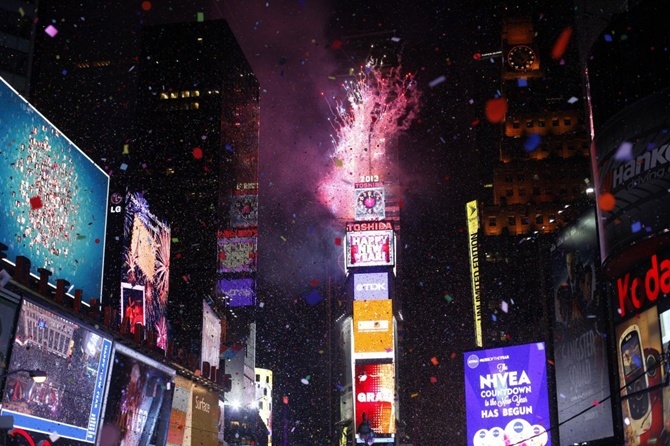 Image: Fireworks are seen over Times Square during New Year celebrations in New York. 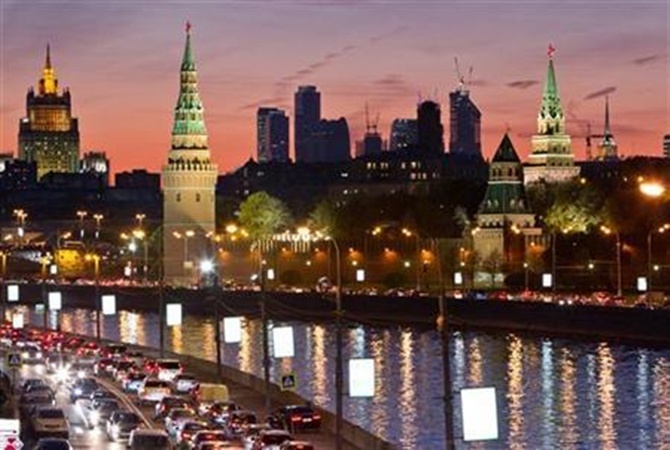 A major political, economic and scientific hub, Moscow is also the most populated city in Russia. 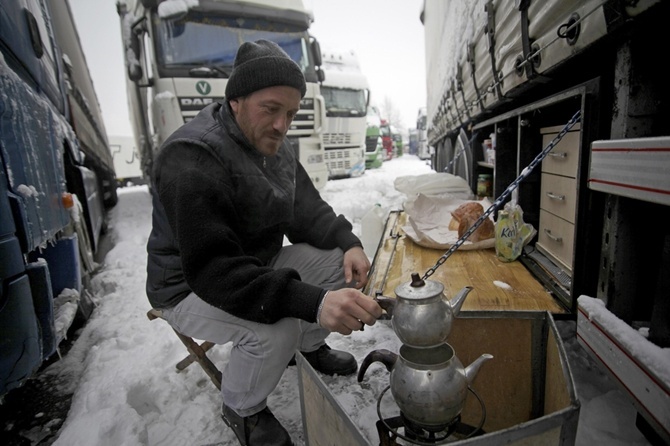 The city with the highest number of billionaires in the world is also among the most honest. Image: A view of Moscow city. Amsterdam has been ranked as the second best city to live by the Economist Intelligence Unit and 12th best globally in terms of quality of living by Mercer. 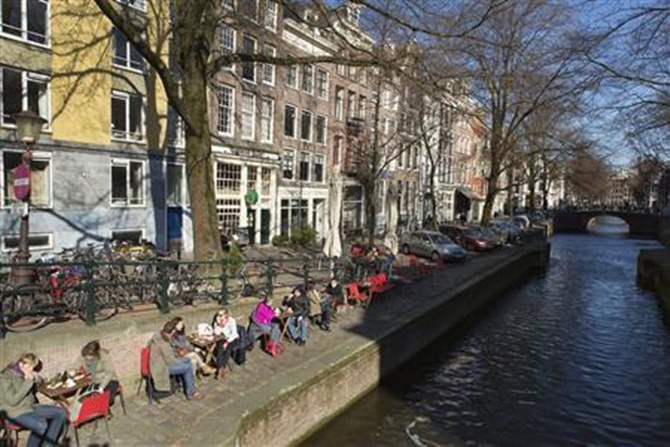 Image: People sit on a quay at the Leliegracht canal in Amsterdam. Germany's largest city is ranked 5th in the honesty survey. Besides offering a high quality of living, the city is well known for its festivals, diverse architecture, contemporary arts and public transportation networks. 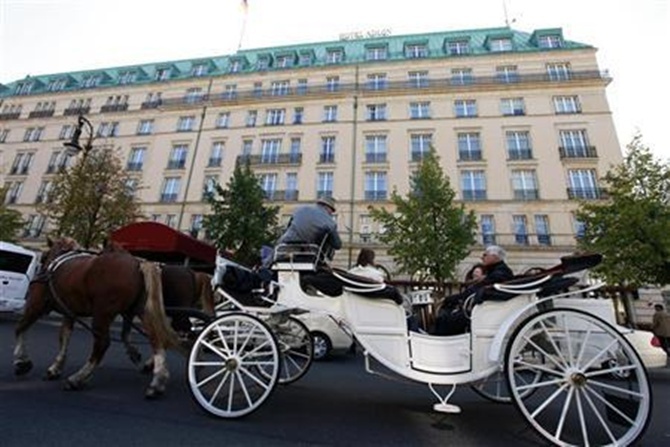 Image: A carriage passes in front of the Hotel Adlon at the Pariser Platz in Berlin. Besides being the capital and largest city of Slovenia, Ljubljana is also the cultural, educational, economic, political and administrative centre of Slovenia. A leading global city, it is a hub for arts, commerce, education, entertainment, finance, fashion and research & development. One of the world's most-visited cities, London has a diverse range of people and culture. 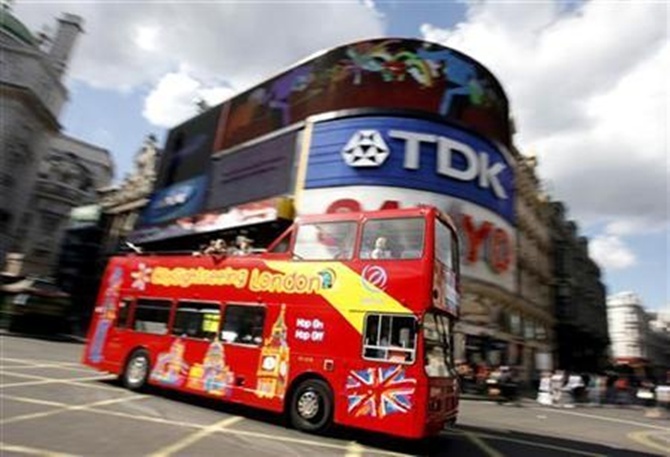 Image: A sightseeing bus passes through London's Piccadilly Circus. The capital and largest city of Poland, Warsaw is a major international tourist destination and an important economic hub in Central Europe. Warsaw and London share the same rank. Image: People walk at Plac Zamkowy in Warsaw's Old Town. One of the most prosperous cities in Romania, Bucharest lags behind other cities with just 4 wallets out of 12 returned. 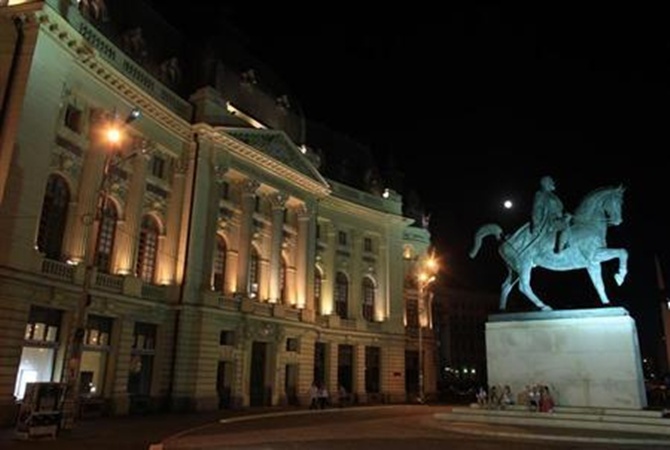 Image: People sit near a statue of King Carol I, the founder of Romania's royal dynasty, as the moon rises in Bucharest. Rio de Janeiro, the second largest city in Brazil, shares the same rank as Bucharest. It is one of the most visited cities in the southern hemisphere. A leading global city and one of the world's largest financial centres, Zurich falls among the least honest cities. The city houses a large number of financial institutions and banking giants. 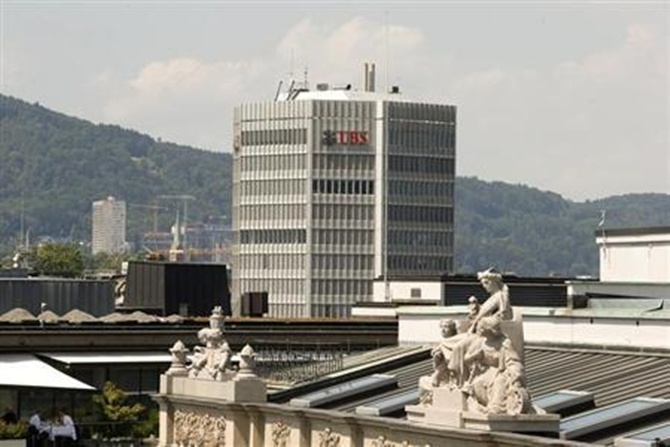 Image: Logo of Switzerland's biggest bank UBS is seen at an office building in Zurich. The capital and largest city of the Czech Republic, Prague is a Beta+ global city according to GaWC. 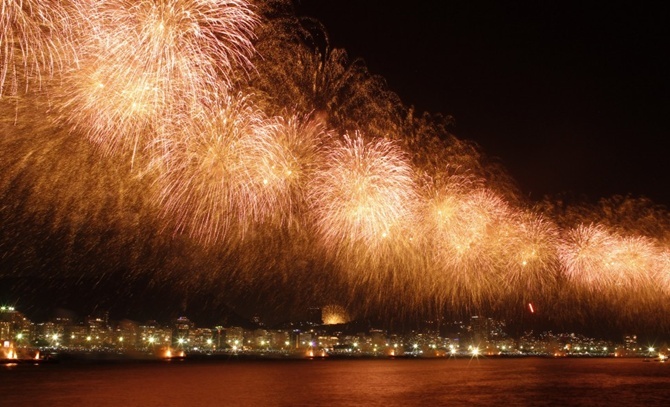 It is also one of the most visited cities in Europe. 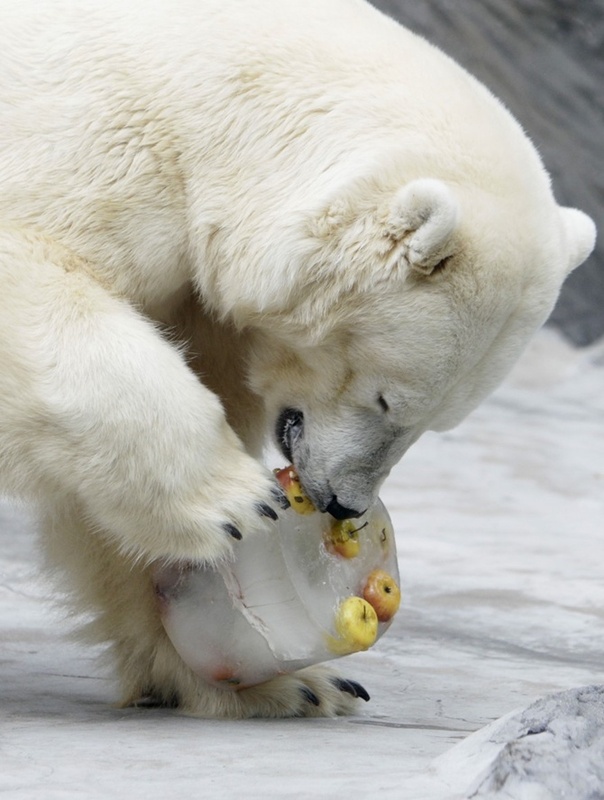 Image: A polar bear eats an ice fruit cake inside its enclosure at Prague Zoo. Madrid is way behind in the list of most honest cities. Capital of Spain, it is the third largest city in the European Union. 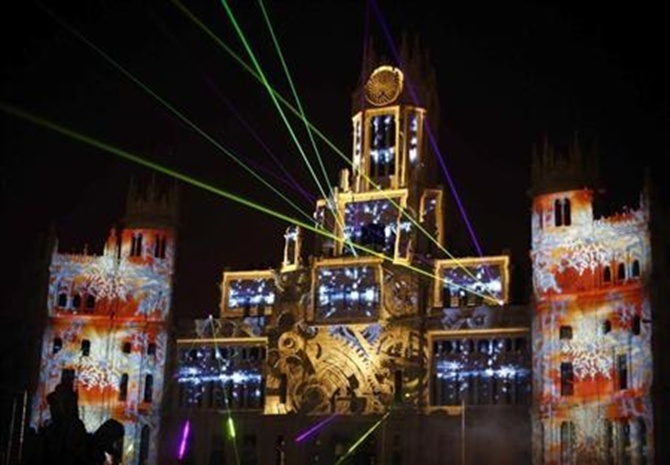 Image: Laser beams and images are projected on the facade of Madrid's city hall during a light show in Madrid. 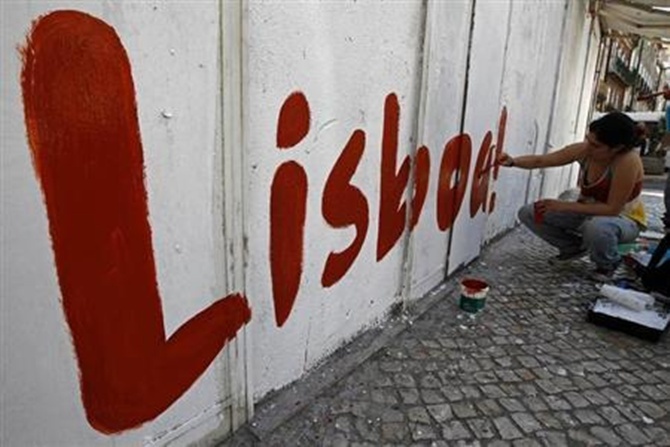 Lisbon, capital city of Portugal, has turned out to be the most ‘dishonest’ city in this survey.